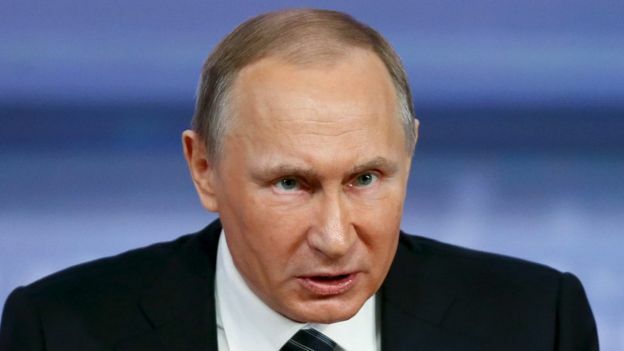 May 21 An Australian law firm has filed a compensation claim against Russia and President Vladimir Putin in the European Court of Human Rights on behalf of families of victims of Malaysian Airlines Flight MH17, shot down in 2014, media reported. The application was filed on May 9 and names the Russian Federation and Putin as respondents and seeks $10 million in compensation per passenger, the report said. "So far we don't have (such information)" Kremlin spokesman Dmitry Peskov told Interfax news agency when asked to comment on reports of the compensation claim.